adidas Originals is evening the playing field by giving its customers the chance to win tickets to buy the exclusive new YEEZY BOOST 350 – the world renowned shoe designed in collaboration with Kanye West, launching globally this weekend on 27 June. Ricole Green, Brand Activation Manager for adidas Originals South Africa explains “due to extremely limited quantities and high demand in South Africa (and globally), we wanted to offer everyone interested in owning a pair, a fair opportunity to get their hands on one”. In Johannesburg, head down to AREA3 (155 Smit Street, Braamfontein) and join the queue before 14h00. Grab a raffile ticket. Only one ticket will be issued to each member of the queue and a staff member of AREA3 will randomly draw ticket numbers. Twenty-eight winners will be invited into the store, two people at a time, with the first option of buying their one pair. In Cape Town, head down to Shelflife. The same process as above applies; remember to please get to the store before 14h00! . “We urge the public not to be late as anyone joining the queue after the 2pm cut off time, will not receive a raffle ticket” says Ricole Green. 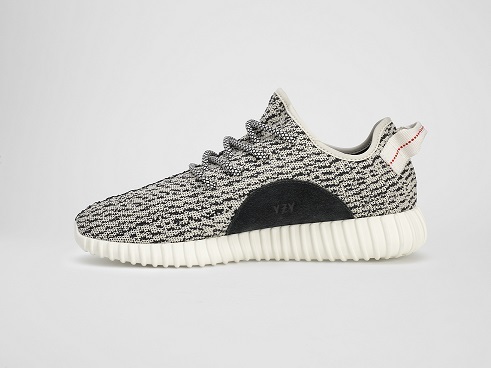 The YEEZY BOOST 350 will retail at R2999 and quantities are limited and shoe sizes cannot be guaranteed. T&Cs apply. 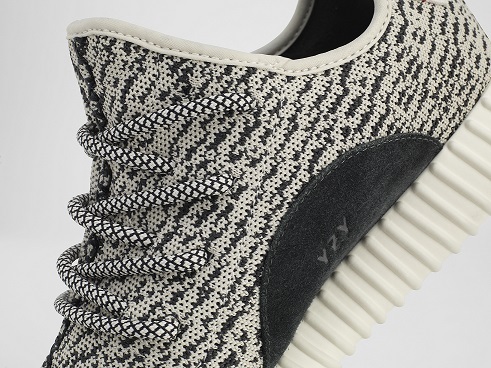 For more information on the collaboration and the YEEZY BOOST, visit www.adidas.co.za/yeezy. Also, follow adidas South Africa on Twitter (@adidasZA) and Instagram (@adidasZA) or join the conversation by using #adidasOriginals and #YEEZYBOOST.